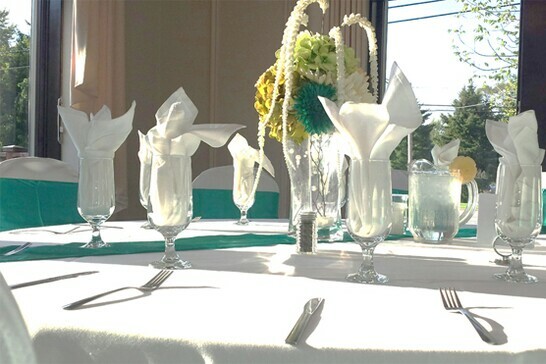 Our professional and experienced staff is prepared to serve any special event from weddings and receptions to business meetings and private parties. 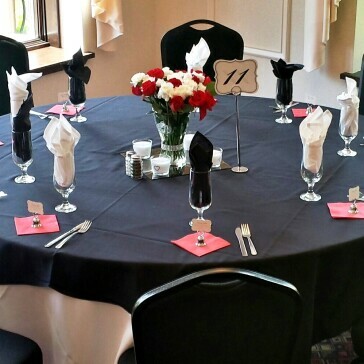 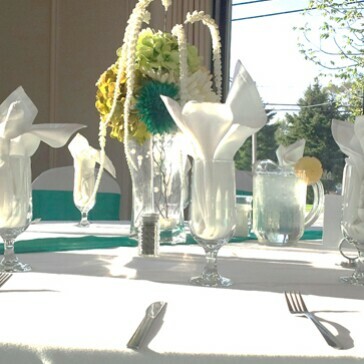 We offer fully customized event planning to meet your needs and exceed your expectations. 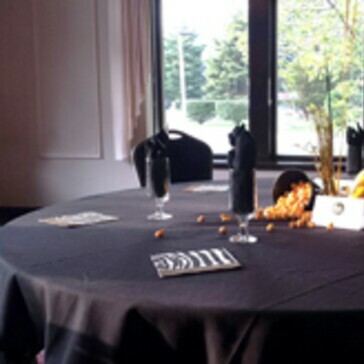 With the help of our event planners you will astonish your guests with an unforgettable experience. 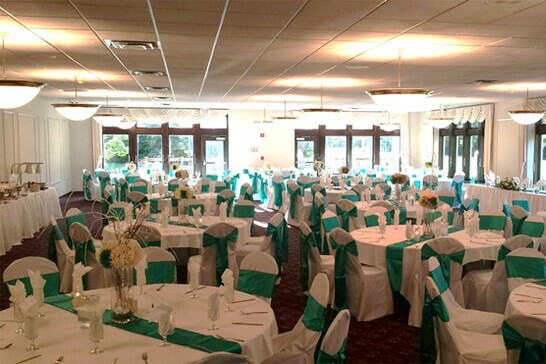 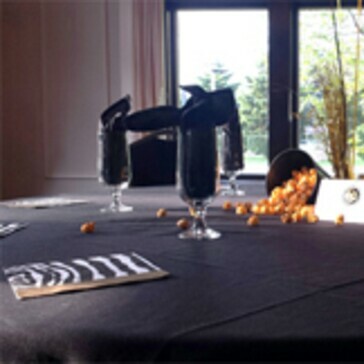 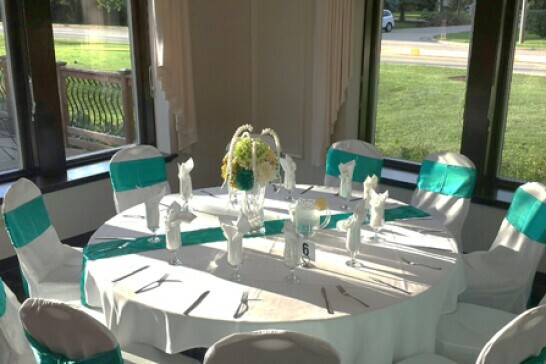 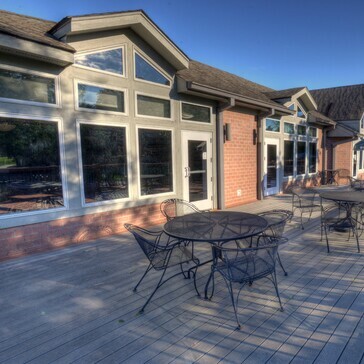 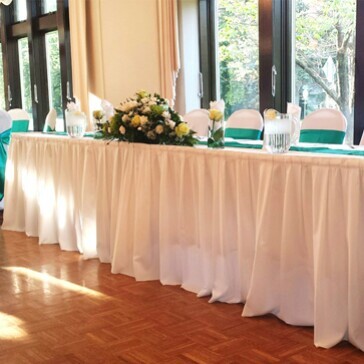 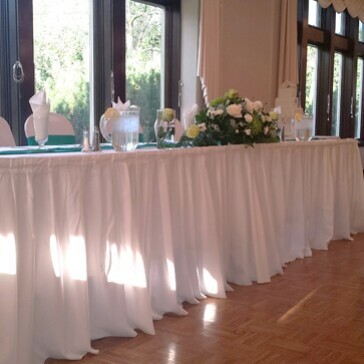 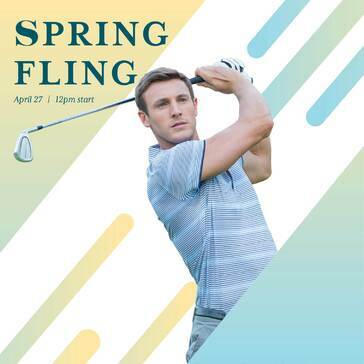 With floor to ceiling windows that open to our wooden deck backdrop by the elegantly landscaped Rob Roy Golf Course, our facility can accommodate up to 160 guests with a banquet set up and 260 guests with theater/meeting style. 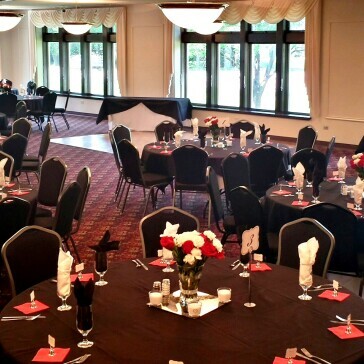 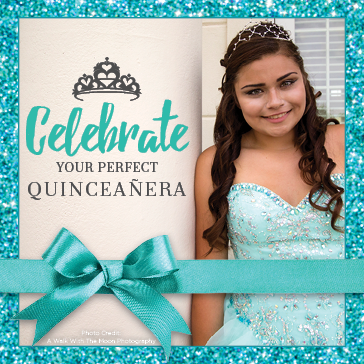 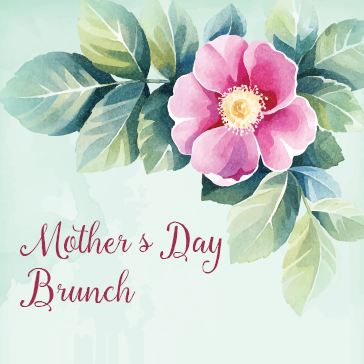 Complete our banquet inquiry form below , email Yessica Alonso, or call 847.296.4653 X6 and a member of our staff will work with you to learn more about your event and its goals, as well as provide a personalized proposal. 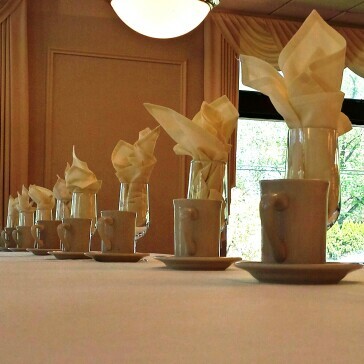 From the introduction of the honor court, to the thanks you and toast, the staff at Rob Roy works with you to make sure every step of your event is flawless. 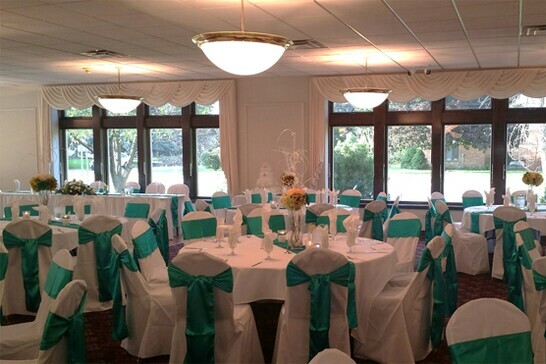 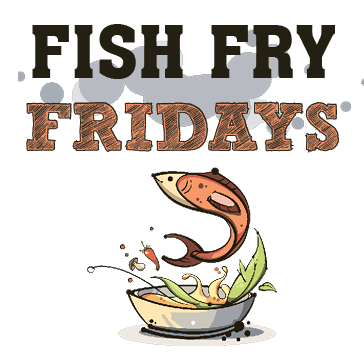 For More Information, Please Call Yessica Alonso, Sales Director at 847.296.4653 X6 or Contact Us Here. 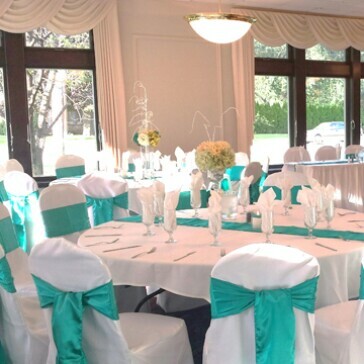 Thank you for requesting information about banquets at Rob Roy Golf Course.